As an investor it’s important to remember that there is no secret formula or simple blueprint for success in the stock market. However, with hard work, patience and diligent analysis you can put the odds in your favor. One of the best starting points for a successful journey in investing can be found in the book, Poor Charlie’s Almanack. 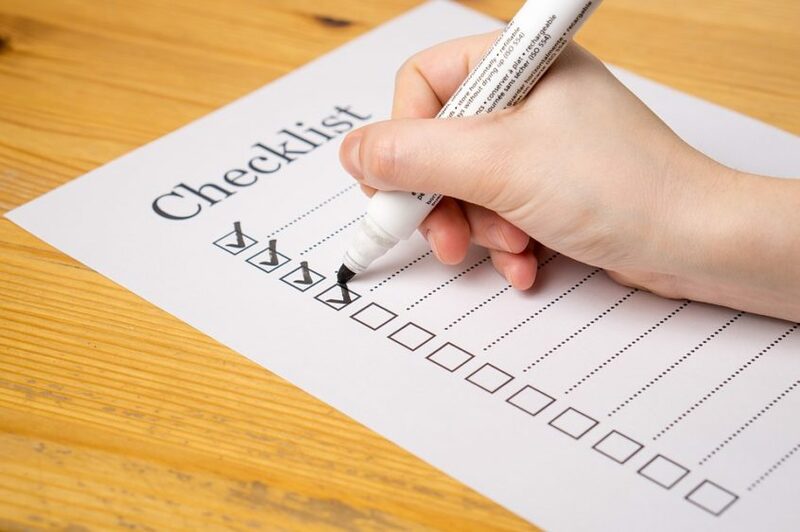 In which you will find An Investing Principles Checklist that encapsulates the successful approach used by one of the world’s greatest investors, Charles Munger. Since human beings began investing, they have been searching for a magic formula or easy recipe for instant wealth. As you can see, Charlie’s superior performance doesn’t come from a magic formula or some business-school-inspired system. It comes from what he calls his “constant search for better methods of thought.” a willingness to “prepay” through rigorous preparation, and from the extraordinary outcomes of the multidisciplinary research model. In the end, it comes down to Charlie’s most basic guiding principles, his fundamental philosophy of life. Preparation. Discipline. Patience. Decisiveness. Each attribute is in turn lost without the other, but together they form the dynamic critical mass for a cascading of positive effects for which Munger is famous (the “lollapalooza”).  Resist the craving for false precision, false certainties, etc.